Celebrate the life of the Buffalo Beer Biochemist, beer blogger, husband, father and teacher Kevin Wise, who suddenly passed away in July, at the Kevin Wise Memorial Beer Festival & Fundraiser on Thursday, August 18 at Pettibones Grille, 6-9pm. The intimate event will feature food, unique raffles, and specialty beer from Kevin’s favorite local breweries, with 100 percent of the proceeds going to benefit his family. 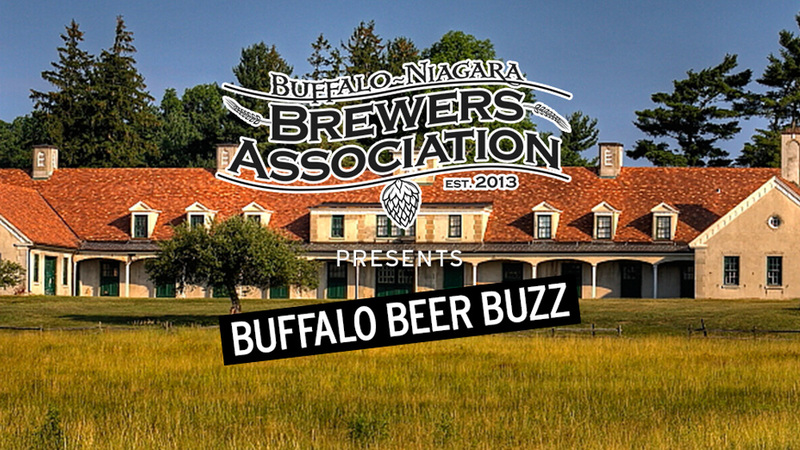 Tickets are $40 (200 available) and are available at the Buffalo Bisons box office, most local breweries (including 12 Gates Brewing, Flying Bison, Resurgence Brewing, and Community Beer Works), Thin Man, Trocaire College (via Professor Don Spasiano), and Pizza Plant Transit. Big Ditch Brewing fans can expect a pair of barrel-aged beers in the future as the brewery has their Towpath Imperial Stout aging in bourbon barrels from Smooth Ambler Distillery and the second iteration of their Bidwell Wild aging in red wine barrels from Leonard Oakes Estate Winery. According to Big Ditch’s Matt Kahn, four barrels have been filled with the Towpath and have been aging for six months with plans for bottling, while one barrel of the Bidwell Wild was filled with tart cherries, peaches, and plums from Dan Tower Farms and blueberries from Erdle Farms. They plan to brew another Bidwell Wild batch before years end. Upstart MyCity Brew has set out to craft the ultimate Buffalo beer, and they are seeking your help in order to get things just right. They are asking Buffalo beer fans to cast their vote for their favorite beer style, choosing from up to four options from a list that includes lagers, malt-forward ales, hop-forward ales, porters and stouts, sour/wild ales, Belgian/French ales, or German ales. Vote on their Facebook page. If you vote now, and share a Facebook post, you can also win one of ten roles on MyCity Brew’s final selection tasting panel. You can also find more information at MyCityBrew.com.